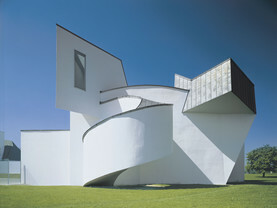 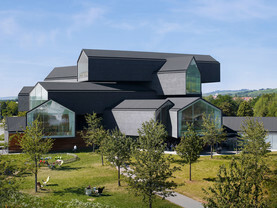 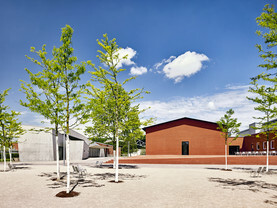 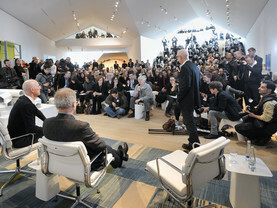 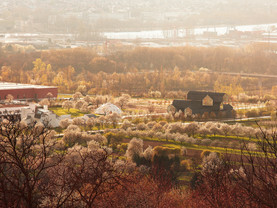 Jasper Morrison has staged a scenic display on the first level of the VitraHaus in Weil am Rhein. 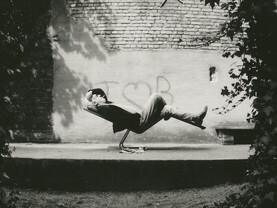 Covering an area of around 150 square metres, the British industrial designer has envisaged a space for a fictional inhabitant based on an individual living concept, which visitors can view and explore from 19 November. 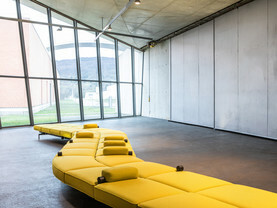 The presentation features a living space – part salon, part studio, part office. 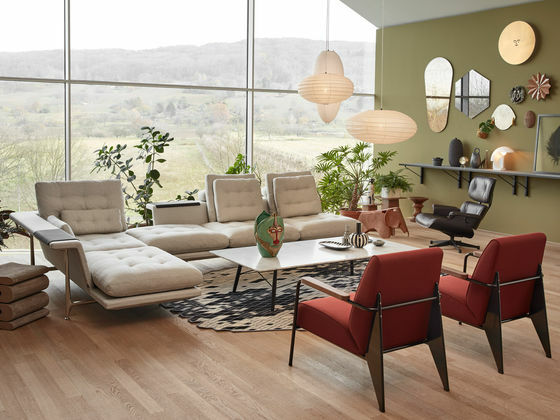 Jasper Morrison started with an original premise for the design of the scene and fashioned the interior for a fictitious occupant. 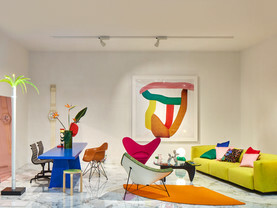 "This is the apartment of Allard Pierson, an abstract artist who doesn’t exhibit his sculptures because nobody’s interested in abstract art anymore, so he lives at home with them and occasionally invites people to dinner, to show them his new work." 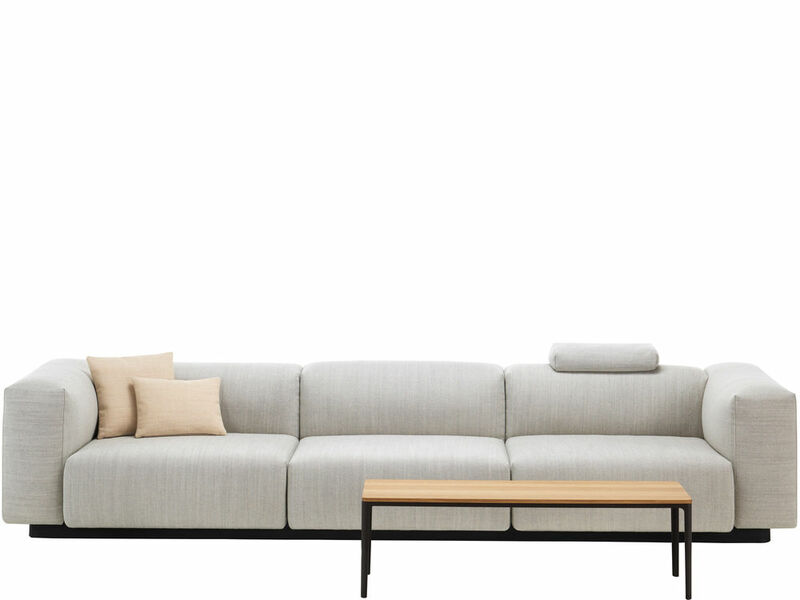 The works of Jasper Morrison stand for aesthetic (Super Normal) understatement and utilitarian, atmospheric design. 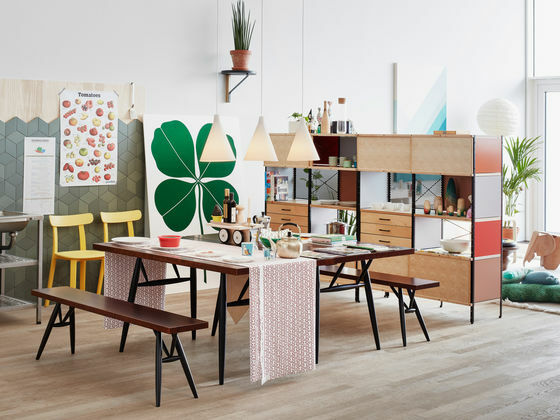 This approach also characterises the staging of the installation in the VitraHaus: for his own products on display, Jasper Morrison opted for a subdued colour palette. 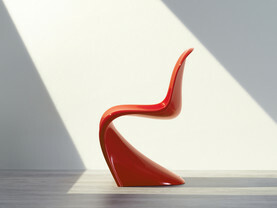 The products of other designers, by contrast, are deliberately highlighted with bold, luminous shades. 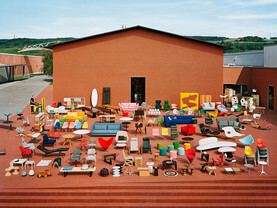 Vitra considers all furnishings to be a personal collage which changes over time with the tastes, preferences and the personal circumstances of the owner. 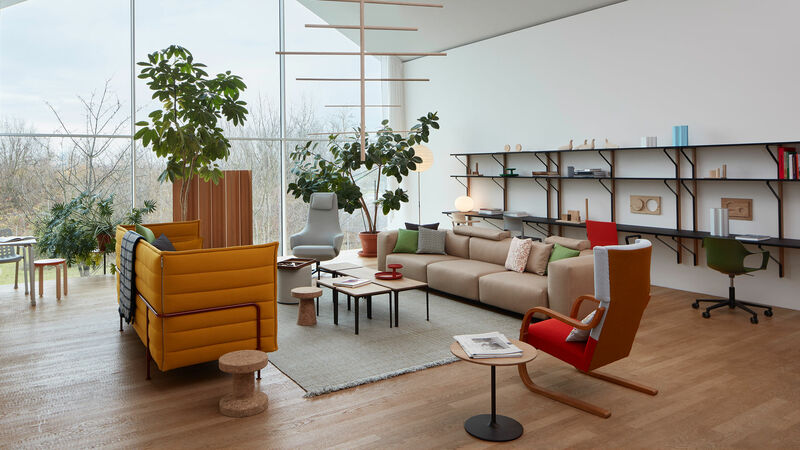 In order to always present our visitors with a continuous flow of fresh ideas, the VitraHaus displays change on a regular basis, with new Vitra products continuously being added to the tour. 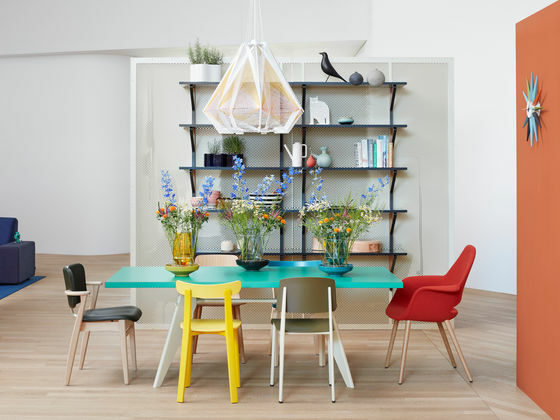 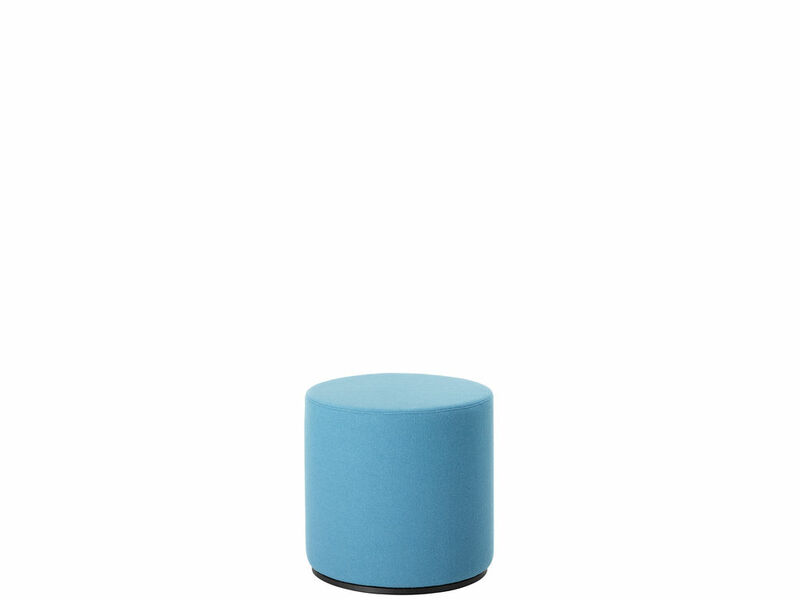 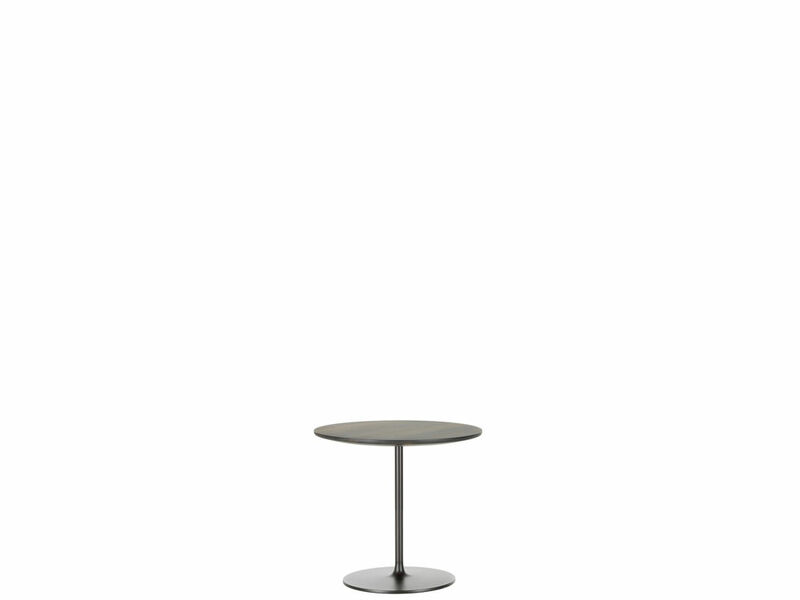 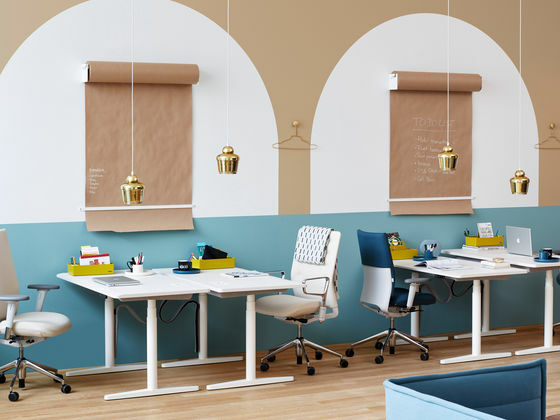 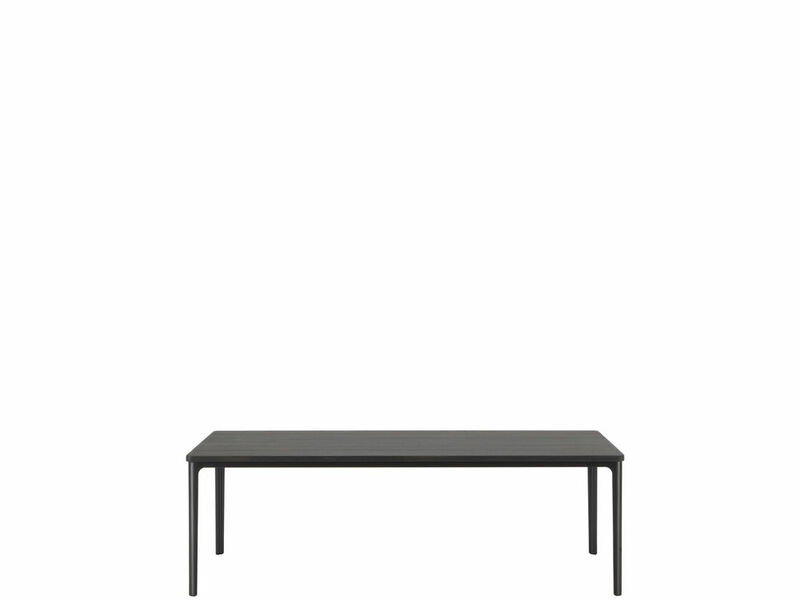 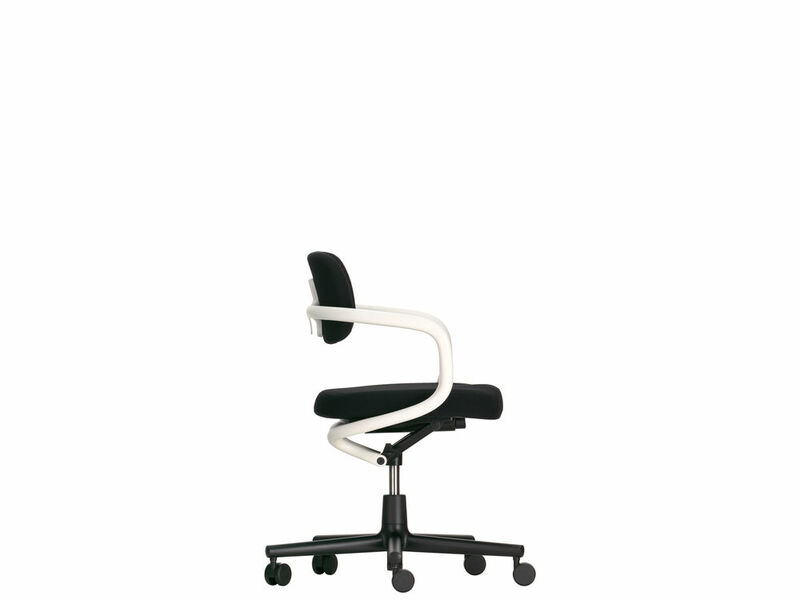 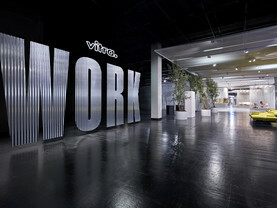 All Vitra furniture and accessories seen can be ordered or purchased here.